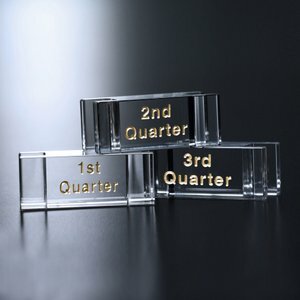 These clear blocks are designed to fit the Goal-Setter Awards perfectly. Each goal-setter award holds a specific number of blocks as indicated in the product notes. 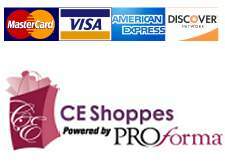 Colorfill is included in the price of each block.